As 2013 comes to an end now is the perfect time to share with everyone some of the great books I have read this year. This year I discovered some really fantastic authors, like Liane Moriarty, Maria V. Snyder, Hannah Kent, Decorah O’Brien and Robin LaFevers. Some of these authors were recommended and others, I was lucky enough to pick up browsing the library’s shelves. Jasper Jones by Craig Silvey, this book I read twice in one year. 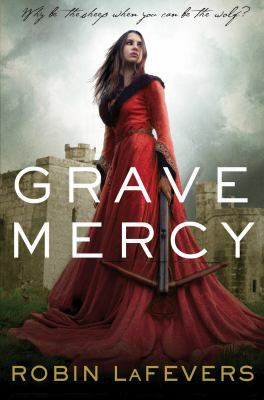 My surprise find for this year was the author Robin LaFevers, whose books Grave Mercy and Dark Triumph were absolutely great, my favourite Young Adult books for the year. They are historical fiction with a twist. I didn’t think expect to enjoy the second book, Dark Triumph as much as the first but I enjoyed it even more. The pressure will certainly be on Robin LaFevers to make the third book fantastic. If you enjoy historical fiction with a twist then pick up both of these books, you won’t be disappointed. This was my hardest decision, and one I kept changing as I finished each book. But in the end I decided on one that kept drawing me to it every spare minute I had. When I wasn’t reading I was thinking about it, wondering how it was all going to come together. I had to remind myself it was a book and the characters weren’t actually real. Most importantly I wasn’t disappointed by the end of the book. 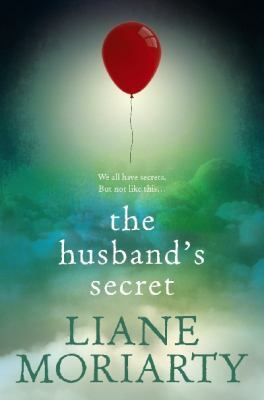 My best book of the year is The Husbands Secret by Liane Moriarty. Great storyline, great characters, GREAT BOOK. Keep reading and sharing books in 2014. This entry was posted in Australian Authors, Fiction, Mystery & Crime, New Arrivals, Non Fiction, Recommended Reading, Romance and tagged book review, Parramatta City Library, reading, Staff picks, Writer by admin. Bookmark the permalink.